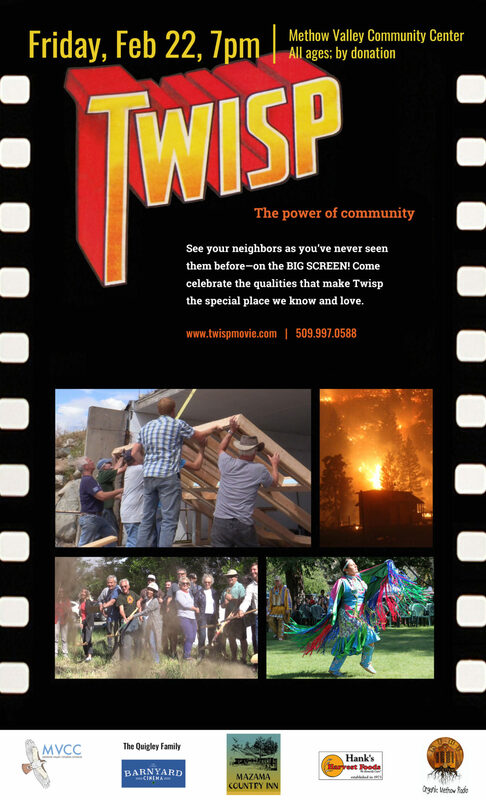 Watch Twisp come to life on the big screen! Come learn about the power of community, including the power of the arts! Visit the film’s website here to learn more.